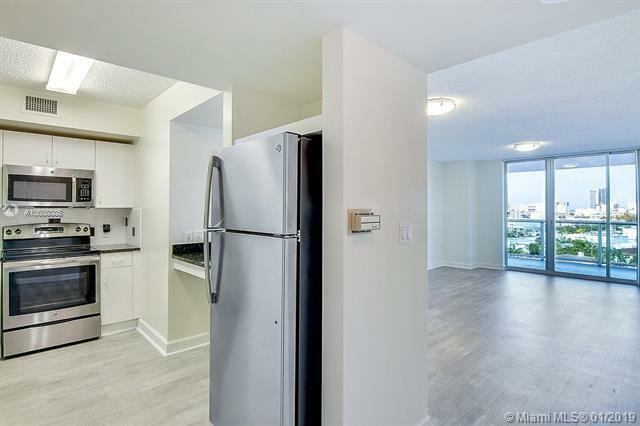 *12 Months Minimum Lease Term*6 WEEKS FREE AND $80 PARKING IF MOVE IN BY 3/16/19**Welcome to Miami Beach's most exciting residential community, Flamingo South Beach. 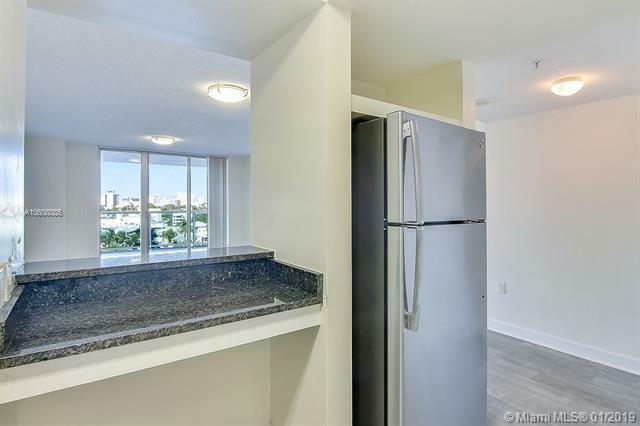 This 1 bed apt faces east with Sobe and partial ocean views. 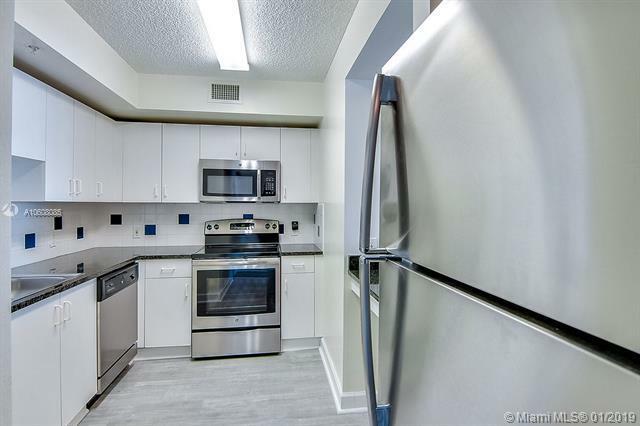 Interior features wood floors, modern kitchen with Stainless Steal appliances and granite counters. Community amenities include fitness center, 2 resort style bay front pools surrounded by cabanas, lounge chairs and a tiki bar, a BBQ area and beach volleyball. 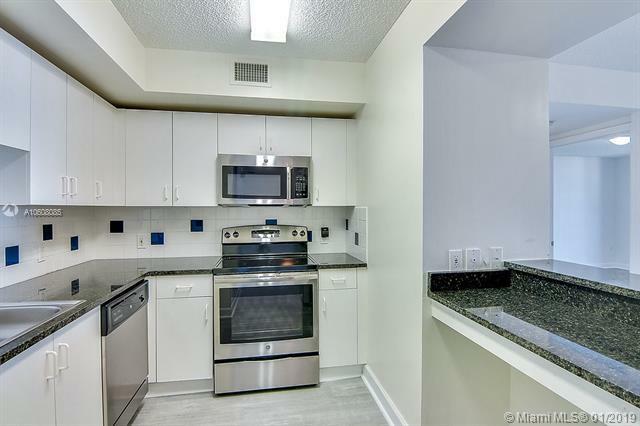 Move-in for just 1 month + $1,500 deposit. Listing courtesy of Nr Residential Real Estate.